You may have noticed that senior horse feed isn’t only used for elderly horses. That’s because horses’ nutritional needs start changing during middle adulthood, while for most people “senior” conjures mental images of geriatric horses. Senior feed should probably be called “middle-aged and older” feed. 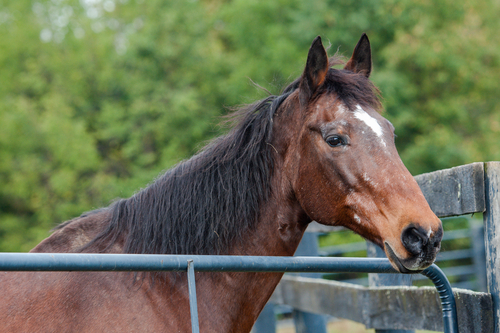 How do you know it’s time to start giving senior horse feed to your not-really-that-old horse? Here are a few signs that it may be time. Your horse has undigested grain in his manure. If you’re starting to see your horse’s sweet feed passing through undigested, it means he’s not getting those calories and you may as well be feeding him dollar bills in his grain bucket each day. This may be because as he’s getting older, he’s just not digesting as well as he used to or it may be an indication of a dental issue. Be sure to schedule a dental checkup with your veterinarian. In the meantime, switch to senior feed, which is designed to be easy to chew and digest. Your horse is dropping hay balls around his food and in his water. Have you ever seen half-chewed wads of hay around where your horse eats, or perhaps floating in the water? These are a sign your horse is unable to effectively chew his food and is spitting or rinsing out the hay too much if it collects in his mouth. 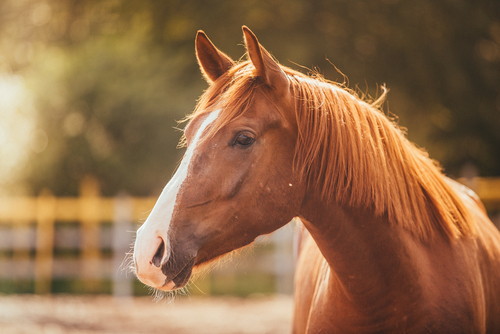 Your horse will almost certainly need a dental exam to determine what’s causing this, but a feed that is easier to chew will also help ensure he’s getting adequate nutrition. Your horse has lost weight or has trouble maintaining his weight. As horses get older, their nutrition needs change. This partly because of other issues, such as dental problems, and partly just because they don’t absorb nutrients as easily as they once did. For example, as they age horses don’t absorb protein as well, so they need more to meet their body’s needs. 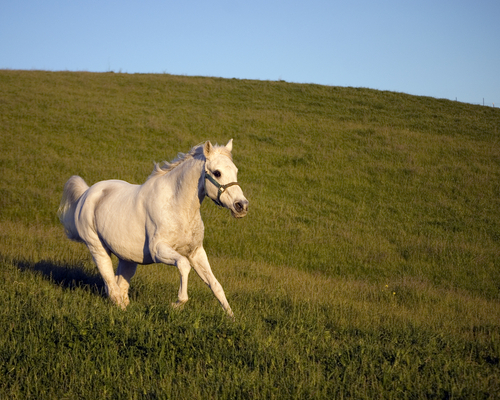 Senior horse feed is made to meet these changing nutritional needs. Your horse is showing poor hoof quality or hair coat. A horse’s nutrition, good or bad, shows up in more than just his weight. If his hair coat is dull, patchy, or oily, or if his hooves are brittle, it’s a sure sign his nutritional needs aren’t being met. 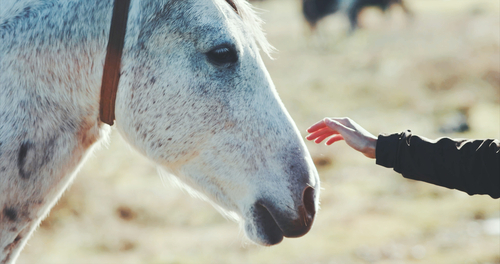 A vet exam is a good idea to make sure there isn’t another underlying cause, but switching to senior feed will also ensure your horse is getting good nutrition. In addition to being more complete nutritionally in order to better support adult horses, senior horse feed also has the advantage of being easy to chew or digest, making it an excellent feed for horses of almost any age. Don’t worry. Your horse won’t think you’re calling him old if you put him on senior feed! 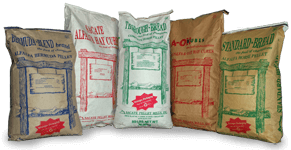 For more information about our senior feed options, please contact Sacate Pellet Mills at 602-237-3809.